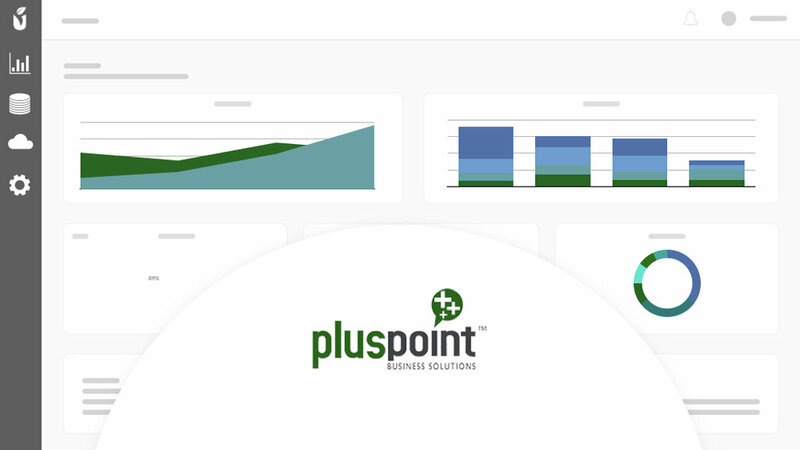 PlusPoint Business Solutions, an accounting and advisory firm based in Houston, TX, has selected Malartu to automate client advisory reports and dashboards. PlusPoint Business Solutions’ mission is to provide clients with the most updated financial and accounting records to mitigate challenges as well as increase expansion opportunities. Plus Point has been successfully serving a broad spectrum of industries across Houston, TX and surrounding areas. Their team will understand your requirements and business objectives to determine the type of accounting services that you need. PlusPoint Business Solutions will leverage Malartu to generate client-specific reports from financial data found in Xero. Using Malartu, the team will be able to generate cash flow projections and recommendations based on budget data and actual financial performance.